Creating A Healthy and Beautiful Smile In A Fun and Relaxed Atmosphere Is What We Deliver. We understand what a big decision this can be for you and our team is here to walk you through your orthodontic treatment. We are so glad you have chosen True Image Orthodontics to be your partner in your journey towards a healthy and beautiful smile. You may be wondering what your initial visit will include. 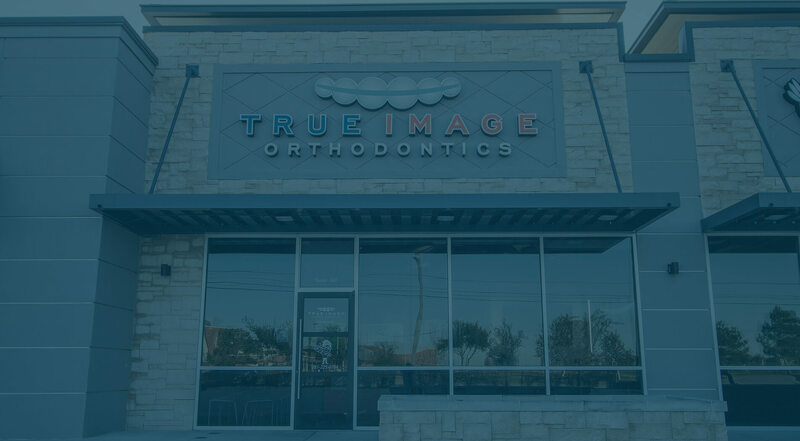 On your first visit, you will meet Dr. Dave and the True Image Ortho team. Diagnostic photos and x-rays will be taken to help Dr. Dave complete his thorough examination. At this time you can share any concerns you may have and ask questions. He will then make his suggestions for your specialized treatment plan options. If you are ready to get started on your treatment plan at your initial visit, we can often begin that same day. Ensuring that all your new patient forms are completed at your first appointment will help expedite your first visit and allow us to get you started when you are ready. Depending on your individualized treatment plan, your treatment may need to wait until your first appointment, after the initial visit, before any appliances or braces can be applied. This appointment usually lasts about an hour. At this time, our team will answer any questions you may have and explain your new ortho care kit. To maximize your orthodontic treatment, it is very important to keep up with your appointment schedule. Usually, you will come into our office every four to ten weeks, depending on your individualized plan. In order to adhere to your treatment goals and the estimated timeframe, it is imperative to schedule and attend these appointments. We understand that life can get in the way so if you find yourself needing to reschedule, please give us a call as soon as possible so we can get you back on the schedule. Dr. Dave recommends keeping up with your bi-annual dental cleanings with your general dentist to ensure the health of your teeth and gums. Your dentist is an extension of our team and we will work together to deliver you the healthy and confident smile you deserve.